80% Tempranillo, 15% Mazuelo, 5% Graciano. Frapes coming from Cenicero, Sonsierra and Villalba de Rioja vineyards. Classical vinification with destalked, crushed grapes, using new fermentation technology with long macerations. Aged in American oak barrel for 24 to 30 months, and racking every six months. 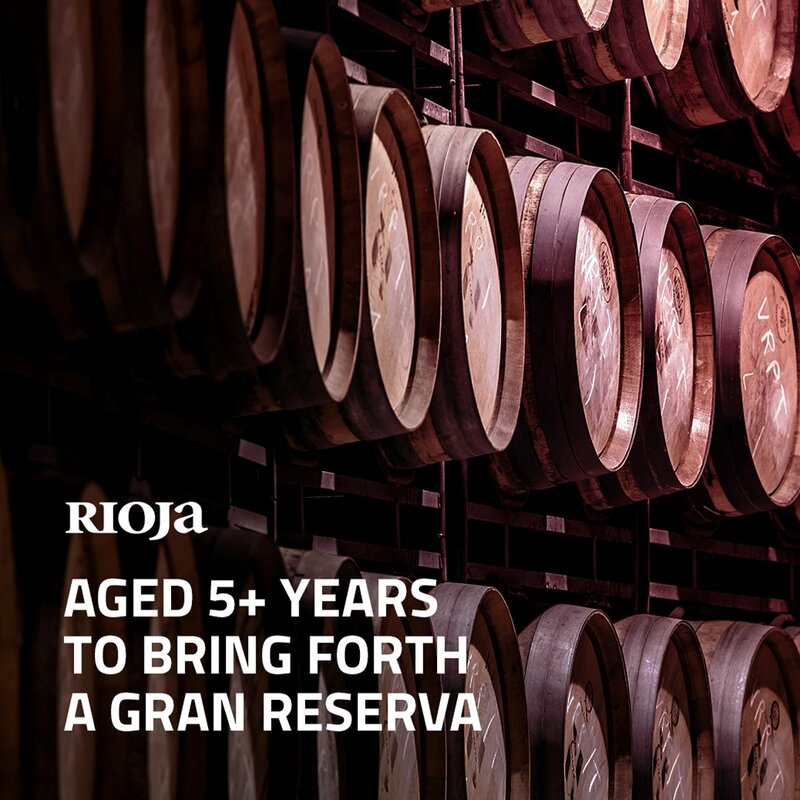 Very representative within the classic wines from Rioja Alta. 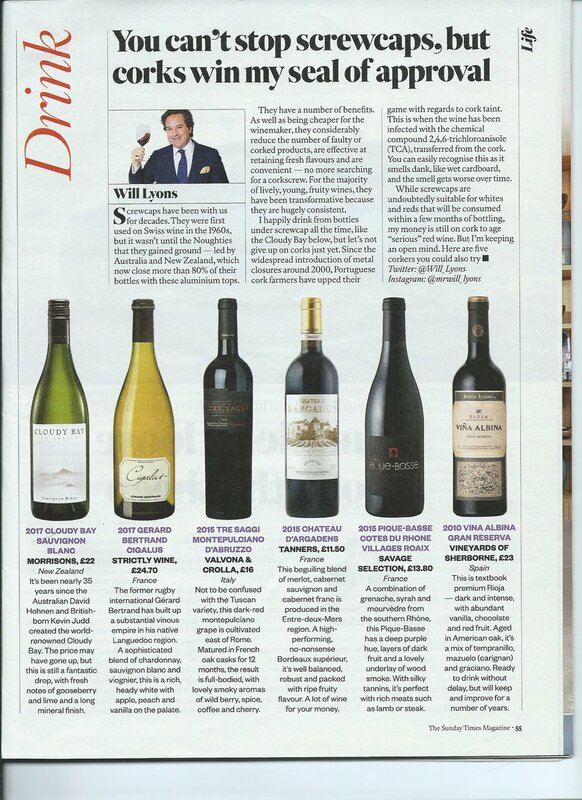 Selected from the best vintages. Cherry red colour with brick red tones. Elegant in the nose with fruity aromas and ageing shades, full of delicacy and plenitude. Persistent and fragant sensations, which entice you having a new sip.çGood development in the bottle.